“ChrisN219” is the proud owner of an antique Coke machine that he uses to store his favorite beverages. While a very cool decoration, it doesn’t have a way to reveal how many cans are left. 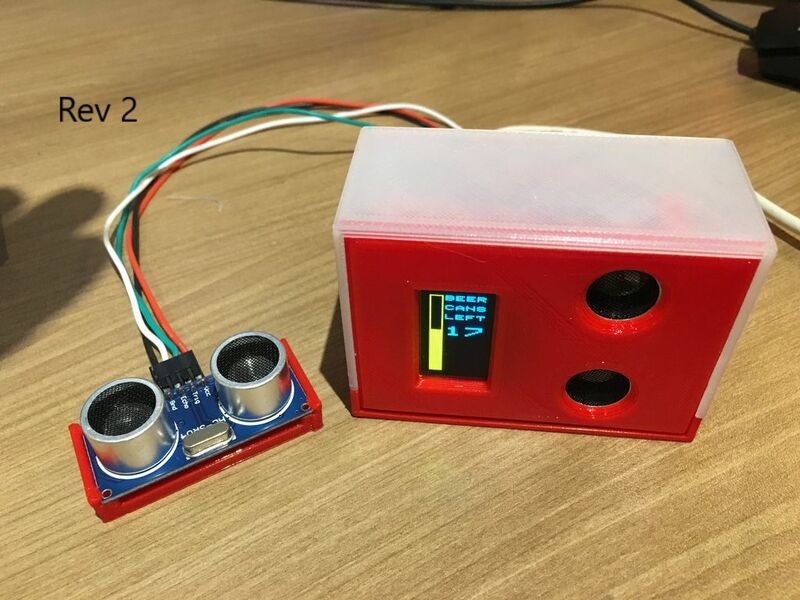 To add this functionality, he turned to an Arduino Nano along with an ultrasonic sensor that he embedded inside the machine to sense how high the cans are stacked. 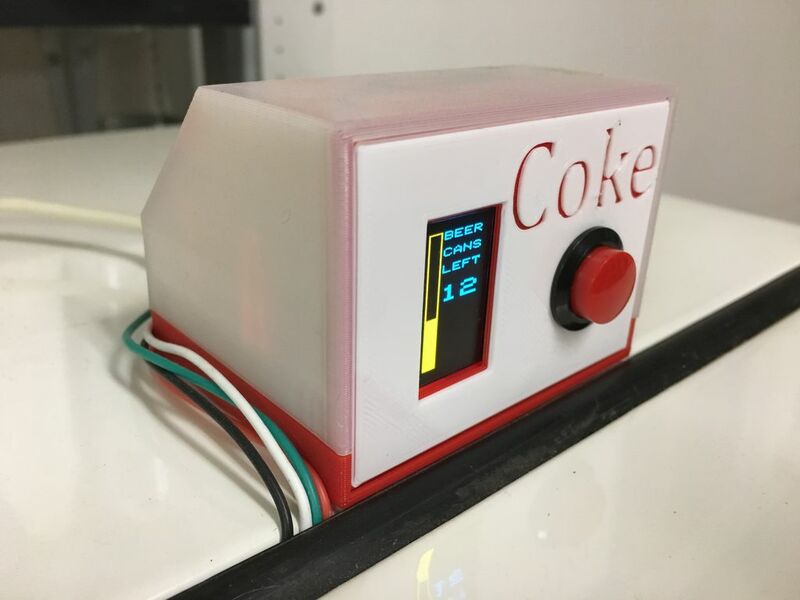 This allows the user to know when it’s time to stock up again, and after inserting another ultrasonic sensor to the display unit on top, an OLED screen automatically shows the sodas (or beers) available as someone approaches it. If you’d like to build your own, you can find more details, code, and 3D printing files in ChrisN219’s write-up.